I am a blogger for books for book look blogger. Com. I love this site they have a lot of books for all ages. Most of the books are faith religion. When you first start out with the company you get one book at a time, you have up to 90 days to read it a leave a 200 word review. The more you review and the more on your site on other products you can sign up for the gold program where you can choose 2 books at a time. Once you submit one of the two your able to review another while your reading the second. One thing is you have 90 days to pick another book or they can close your account. 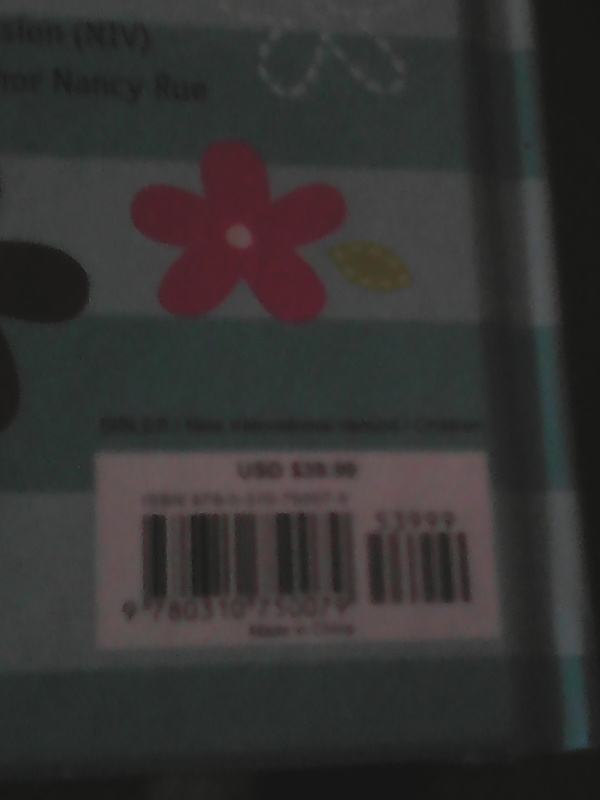 I chose this book , T Faith girls bible. It says it’s for the younger generation for them but I am 31 and the adult books are kind hard for me to understand. 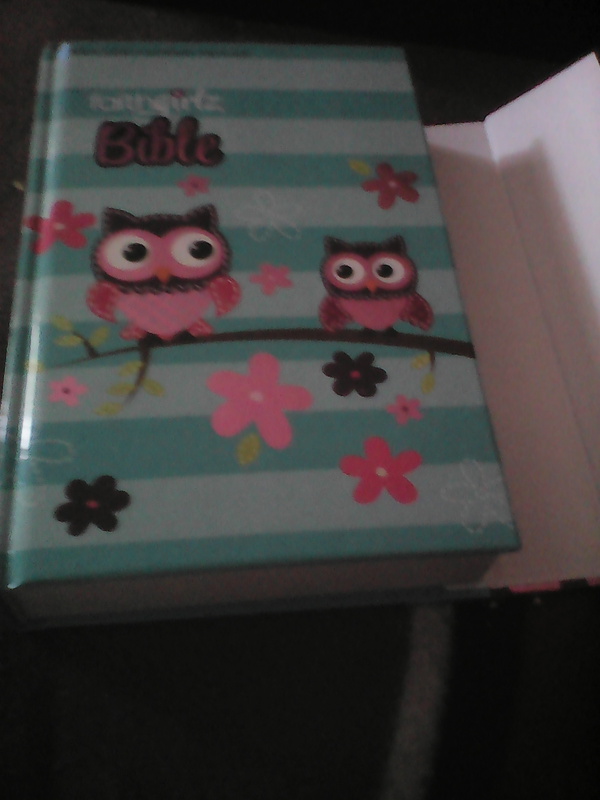 What I love about this Bible is it has quizzes, it helps you understand to accept Jesus and God in your heart in your heart. It simplifies it to better understand. Also one thing that is very unique is it has both the old and new testament in separate sections. 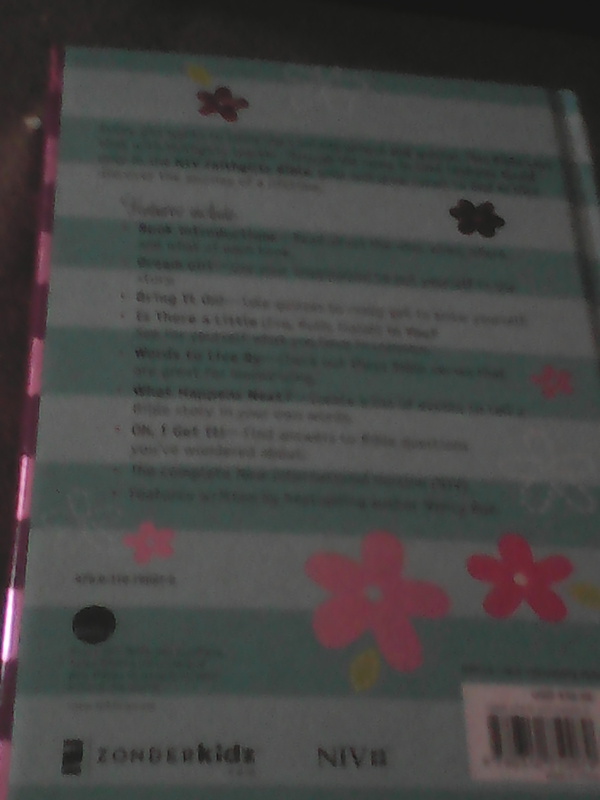 There is introduction’s for each of the book chapters for instance the book of James it will talk about who, when, where, and what of each book. What I like about this is that they make the bible versus easy for memorizing. There is also which is really fun and interesting is there is a part of what happens next and how that works is you create a list and you tell the events of the Bible in your own words. Also if you ever wonder out have questions about the Bible it will tell you the answers if you ever wondered about it. The binding and hard cover book is amazing, î has a magnetic side clip to keep the book from blowing opening. 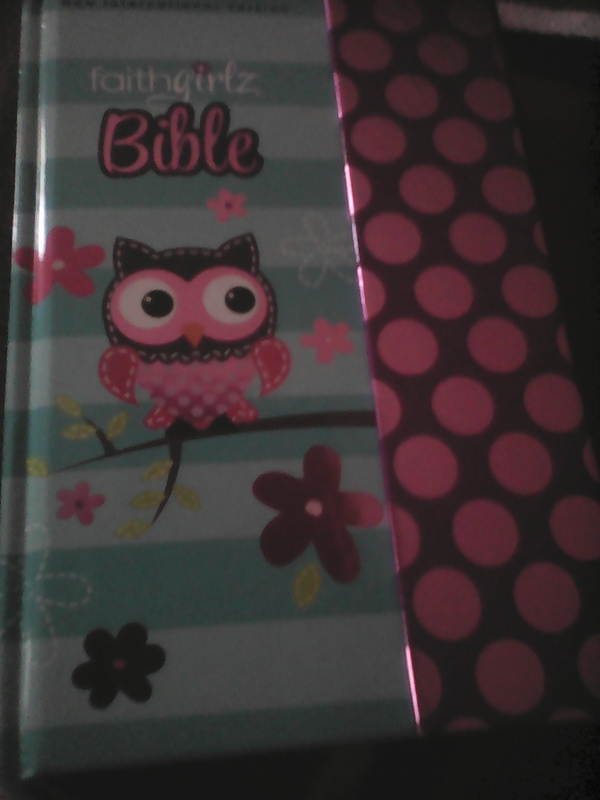 This Bible is just not for kids it can be for any age and if you have a comprehensive reading or don’t understand certain partof books you read this Bible helps cover those issues.